Forget Floods — Say Hello to Hydrosnake! 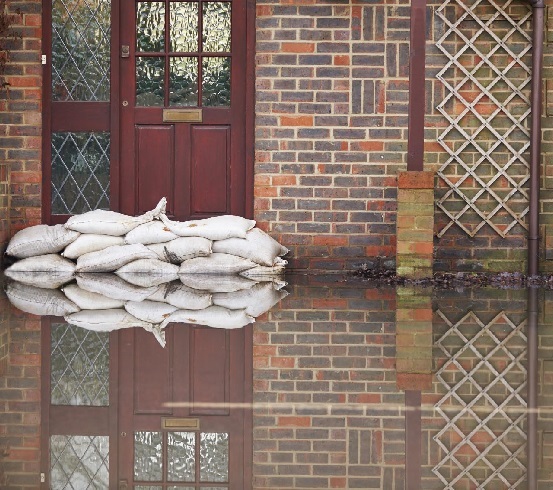 Humans have fought a constant battle with the elements throughout our existence and hardly any more so than with the rain and then the floods that follow. 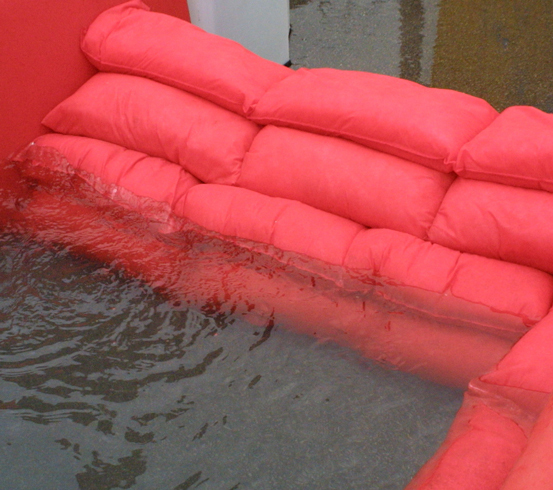 As is our genius, we keep coming up with new ways to deal with whatever Mother Nature decides to throw at us and the Hydrosnake, along with our very own professional Flood Pump Kit, are particularly fine examples of our infallible ingenuity and resilience. 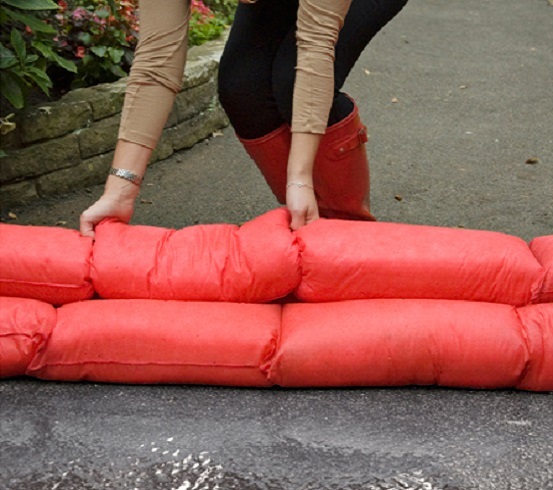 The traditional method for holding back floodwater is the sandbag. If you have ever tried to move one of these, you will know just how heavy and cumbersome they are, as well as being dirty, dangerous and not always that effective. Hydrosnake replaces the sandbag at a stroke, bringing with it a host of features and benefits into the bargain. 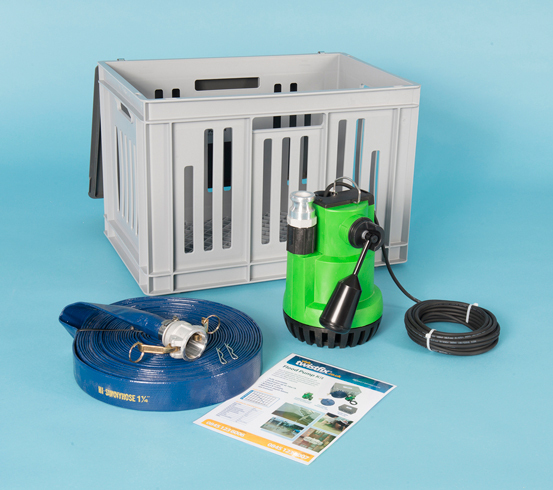 Properties that have become severely flooded need even more power and this is where our comprehensive Flood Pump Kit comes in. 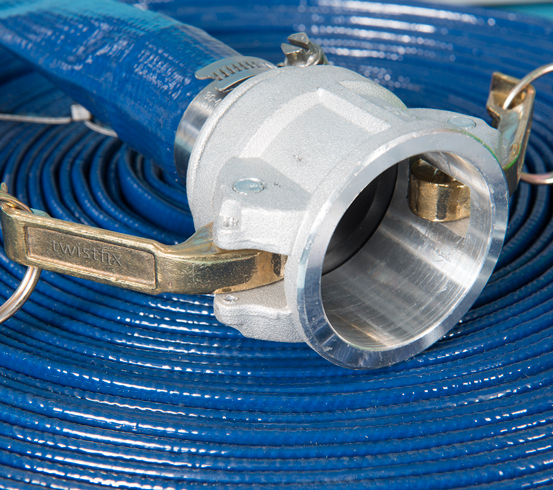 Comprising a fully-submersible pump, extended discharge hose and filter tank including lid, our kit is also loaded with convenient, reliable features. 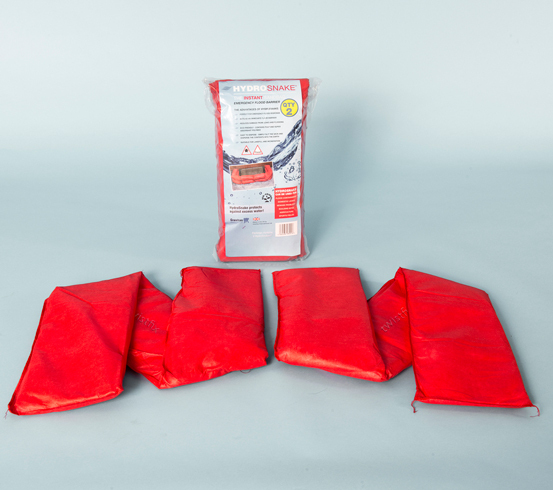 This month has already got off to a wet start and more is predicted to be on its way soon so don’t get caught out - make sure you have the right flood protection products waiting and ready to deploy. Contact us today and allow us to put a bespoke package together for you.